Recently, the Dallas office participated in a donation drive at The Family Place, a Dallas non-profit that provides safe housing, counseling and skills for victims of domestic violence. Donations included: gently used clothes, accessories and toys. 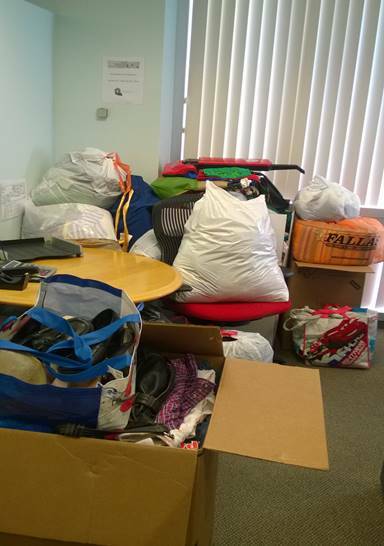 Thank you to everyone who helped; we received two car loads of donations!